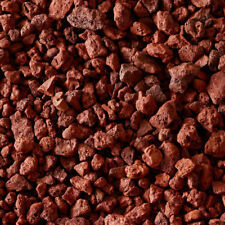 Aquarium Red Lava Rocks Caves-Tunnel-Mountain- Wall KIT Imagine what you can do! 4 lbs. 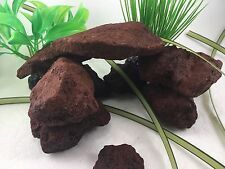 Denitrifying Aquarium Red Lava Rocks "DIY" Caves, Fire Pits, "Grilling"
Red Lava Rock Fish Tank Stacking Stones Aquarium DIY Cichlid Cave 5 Md/Lg 5-7"
Stretch Bracelet, Ruby Jade & Lava Rock, Beaded Bracelet, Natural Gemstones. Rocks cave red lava rocks. . Can be arranged many different ways 4 pieces. Rocks cave red lava rocks. . Can be arranged many different ways 3 pieces. This page was last updated: 21-Apr 03:42. Number of bids and bid amounts may be slightly out of date. See each listing for international shipping options and costs.